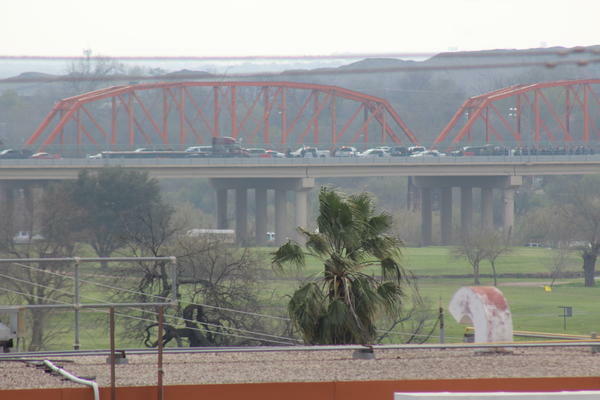 Traffic on Camino Real Bridge, one of the two crossings between Eagle Pass, Texas, and Piedras Negras, Mexico. 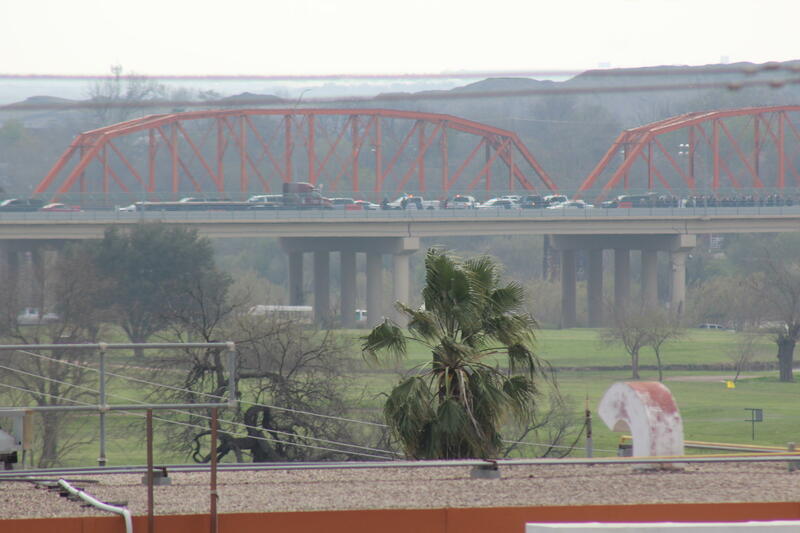 One of the two bridge crossings between Eagle Pass, Texas, and Piedras Negras, Mexico. A caravan of about 1,300 migrants from Honduras, 200 from El Salvador, and 200 are from Guatemala arrived in the Mexican side of the border in early February. 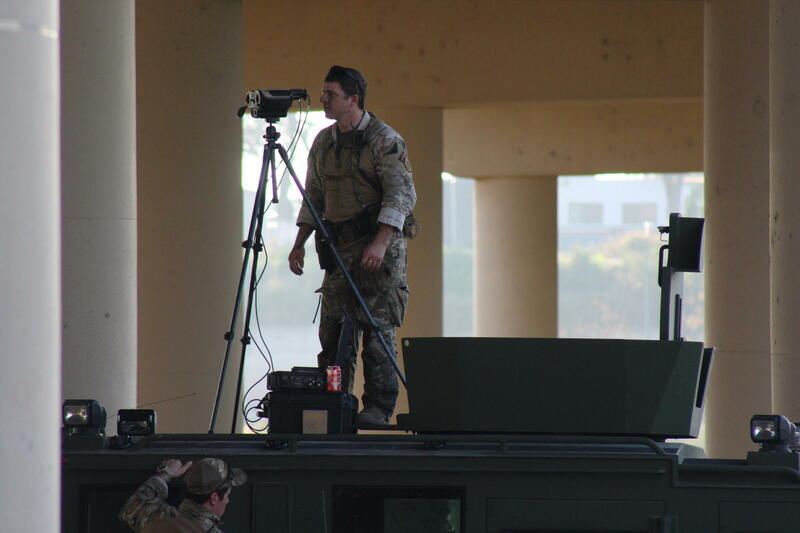 The U.S. military responded by moving about 200 active-duty troops from Arizona into the area to support state, local and federal civilian agencies. 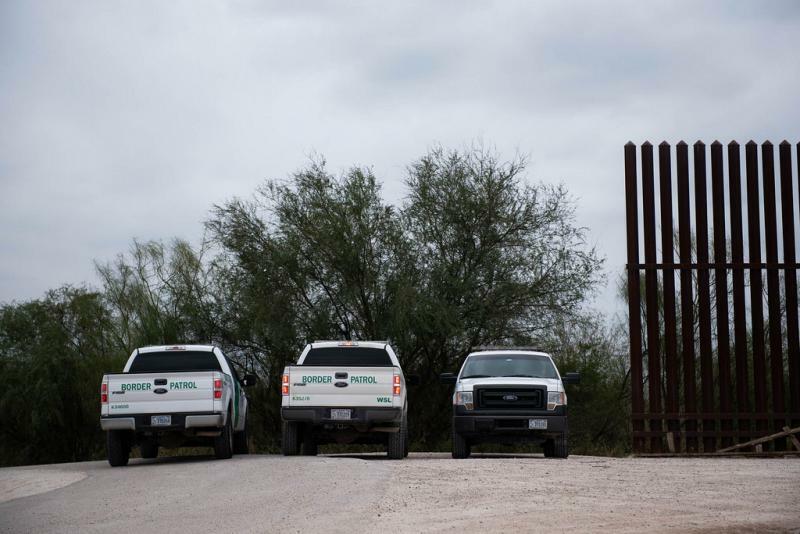 Matthew Hudak, acting patrol chief of the Border Patrol Del Rio Sector, said at least 100 people were arrested trying to cross into the U.S. illegally in this sector. During a news conference Wednesday, law enforcement officials said they were drilling their personnel with 15-minute exercises on the bridges to prepare for larger waves of people trying to cross..
She said she tries to coordinate with all of them to keep traffic on the bridges moving. She said traffic is still flowing but the exercises complicate matters. 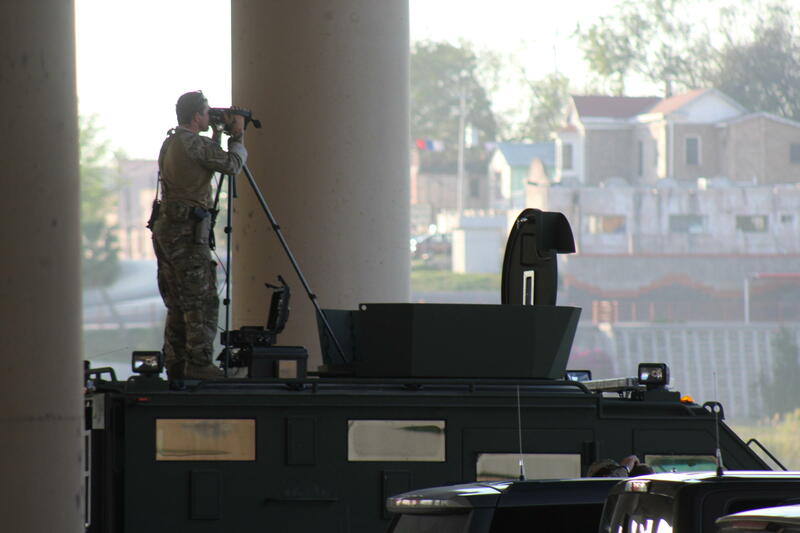 De la Garza said local police re-route vehicles between the bridges during the drills. Also, she said, CBP agents are closing bridge lanes by blocking them with concertina wire. "You can see how they are working with the concertina wire," she said. "Because they have concrete barriers. And then on top of the concrete barriers, they built a wall of concertina wire." The Pentagon said CBP requested the troop deployment in response to this latest caravan. 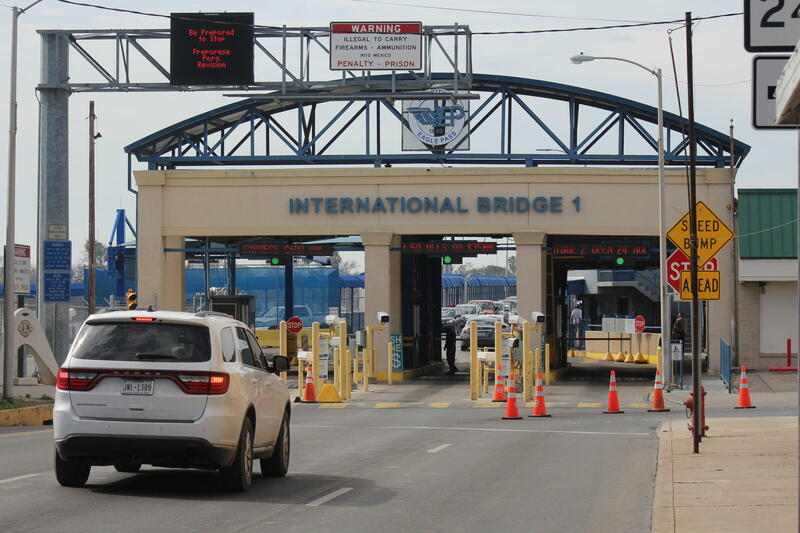 They claimed the current system to process border crossings was insufficient, and asylum seekers face a long wait. "As a consulate in Guatemala offering protection to Guatemalans," he said, "we are constantly offering detained migrants this kind of information and are attempting to reach out to people to warn them about a trip which will be extremely dangerous to them and to their children." 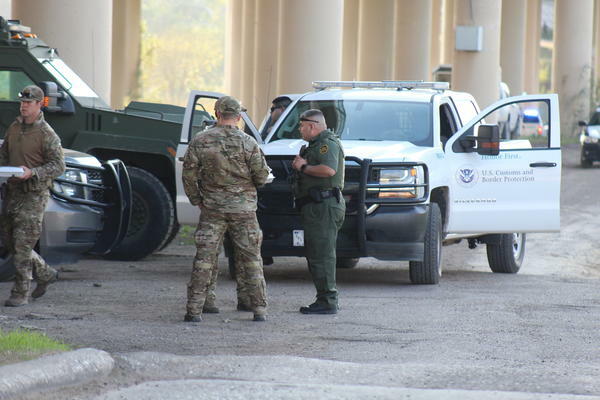 Residents said they've noticed the intensified presence of law enforcement, particularly Texas state troopers and border patrol officers on horseback. Leslie Rodriguez works in a shopping district and commutes across the border regularly. She said security measures have intensified and wait times to cross have increased dramatically -- and that's already taking a toll on businesses. “A lot of people are not coming because they’ve been closing down the bridges," she said, "so people can’t cross, neither back neither forth." Eagle Pass is a small town, and De La Garza said it has never seen a migrant group as big as the one gathered in Piedras Negras. 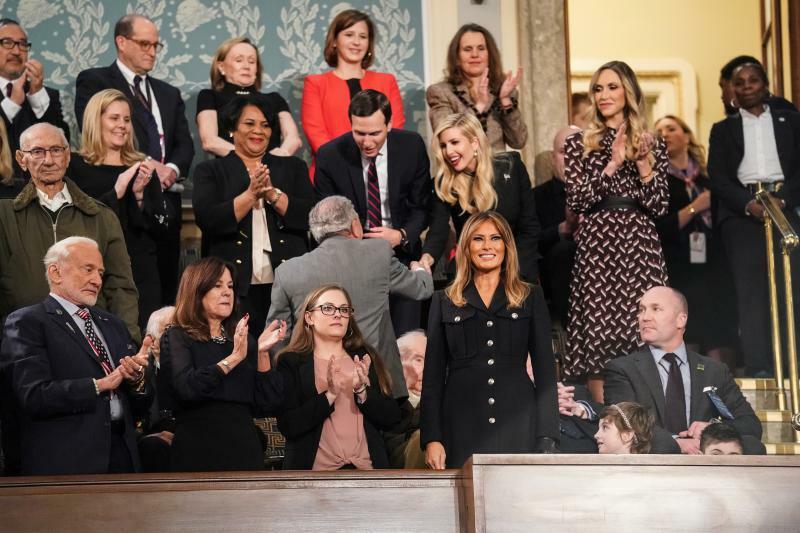 But, she says, the community prepared for this type of situation last year when a caravan of several thousand Central American migrants moved through Mexico toward the U.S.
"This is the first time that we’ve seen something like this," she said. "In October we were expecting one. But you know how they went to Tijuana. So yeah, this is the first time."